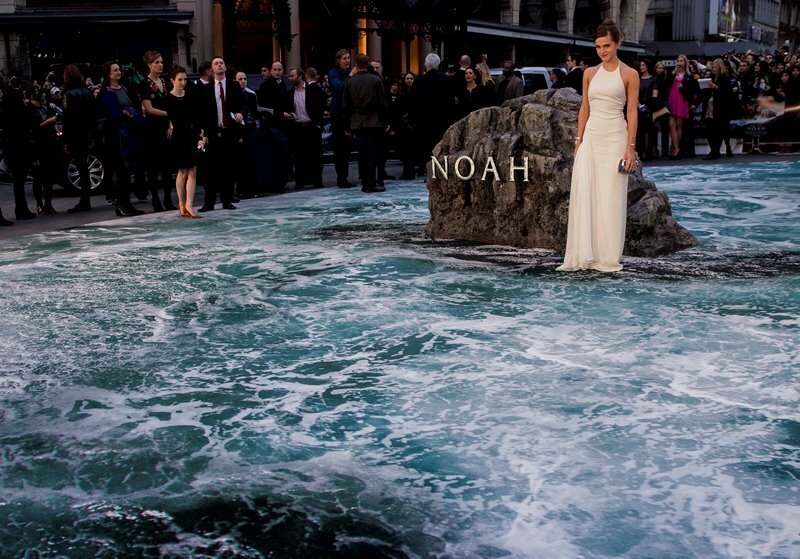 Noah did solid business at the box office this weekend opening at $44 million which means… it’s not a flop. Considering that the film has made almost $100 million overseas already, I’d say the studio is now much more relieved. Or maybe the bad press that surrounded the movie actually helped in the end? People were curious about the controversy. I’m happy that it’s a win for Emma Watson. 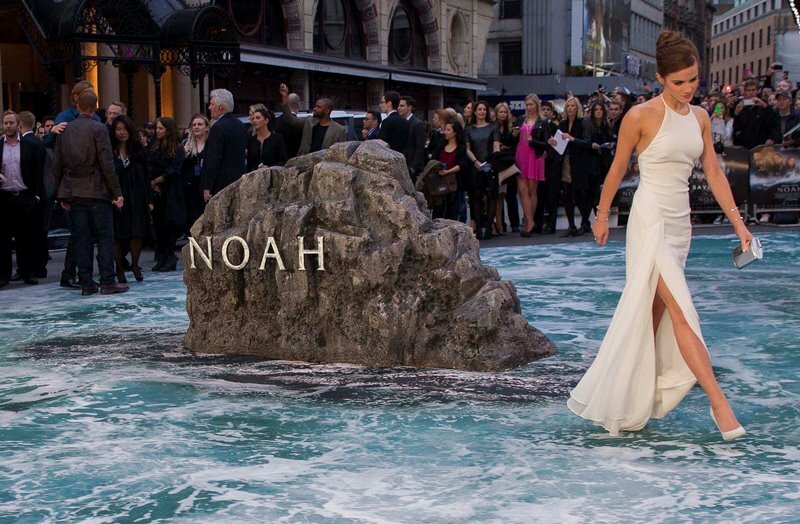 The UK premiere of Noah is happening tonight in London, although if you were just looking at Emma, you’d think it might be her wedding. It’s a very wedding-y dress, especially the top half. And that’s a wedding hair style too, right down to the white pins she’s used to secure the updo. She seems to be very attached to a part whenever she wears her hair up too. It’s always a part. It’s never no part, scraped all the way back. Why is that?